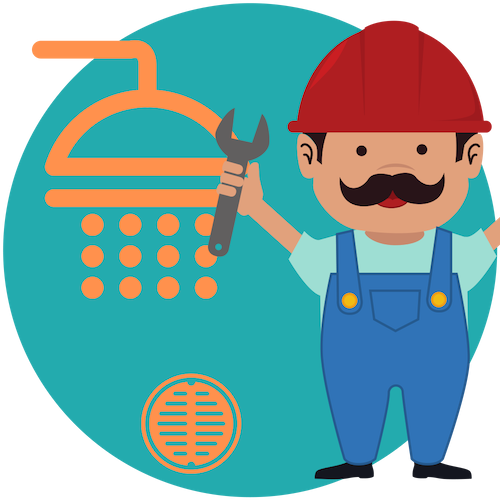 Our process - How the bathroom remodel and renovation process works. Call us. Tell us about your vision. Send us photos of your space. Send us photos that inspire you. Give us your measurements. Approximate cost is given over the phone or a measure is scheduled. Accept the bid by signing the estimate. Set up deposit payment. We outline what products need to be bought by you and what is provided by Tile With A Smile in your Invoice. Now is the time to pick out & order your products (see below). Don't worry, we will help you through this process and even pick them up for you! On your scheduled start date we will work quickly and professionally in your home. Construction area is clean and cleared at the end of each day. Before you know it, you will have the bathroom of your dreams. 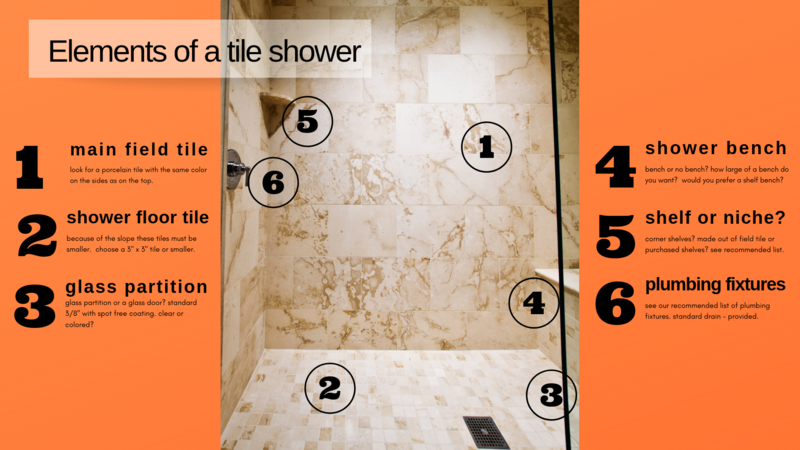 What Type of Tile Should You Look For? There are so many shapes of tile - what's best for you? Collect photos of what you like – what shape tile do you see? Keep in mind – unusual shapes cost more for installation. Are small tiles better for small bathrooms? Not at all. Also, small tiles cost more to install. Look for porcelain tile – It’s harder! Find a porcelain tile that has the same color on the sides as the face. This saves on using expensive edging pieces. 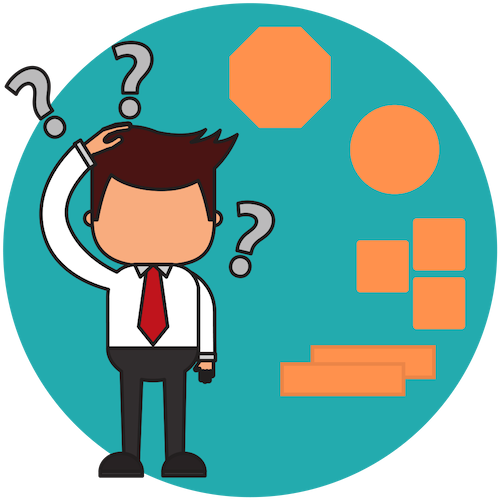 Who is responsible for the plumbing fixtures? And what do I need? Collect photos of what you like – what color fixtures do you like? If you select outside of our recommended list just let us know. 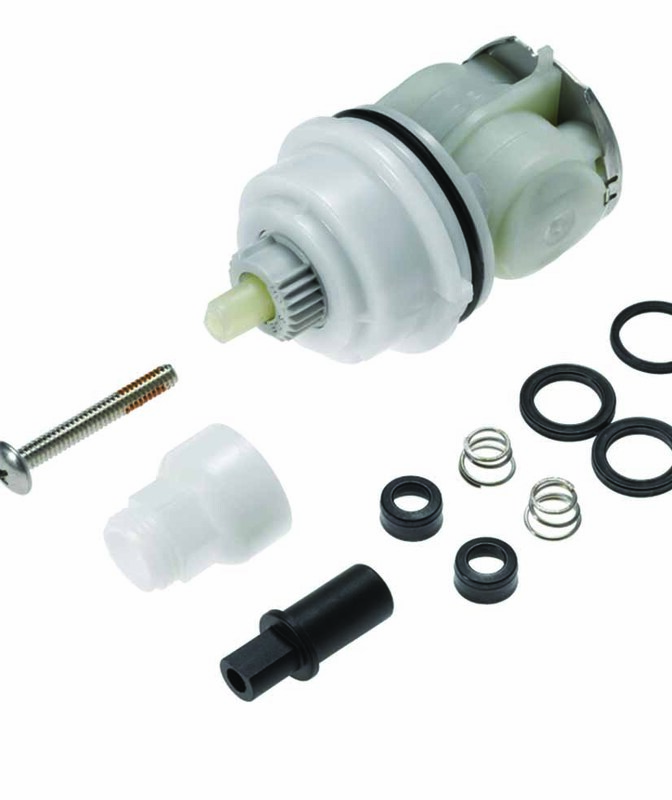 Keep in mind – off brands or foreign brands can cost much more for installation. Select our recommended brand/style below for cheaper installation! 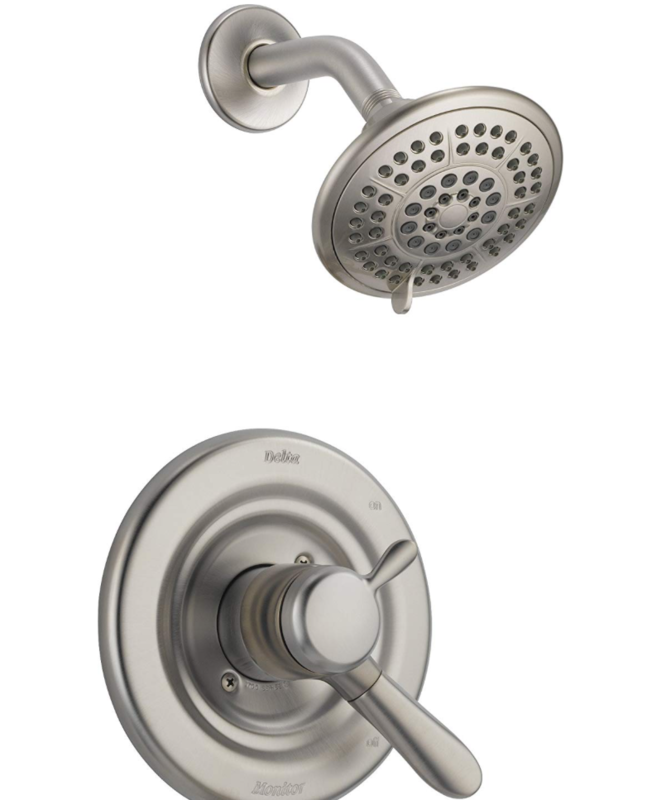 For complete bathroom remodels we use Delta 1700 series. 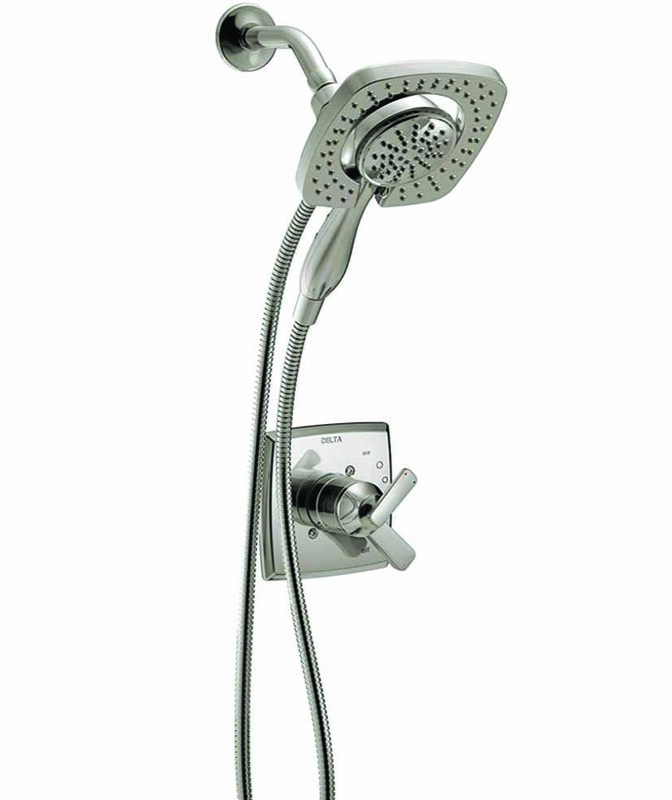 To order your plumbing fixtures - start here! 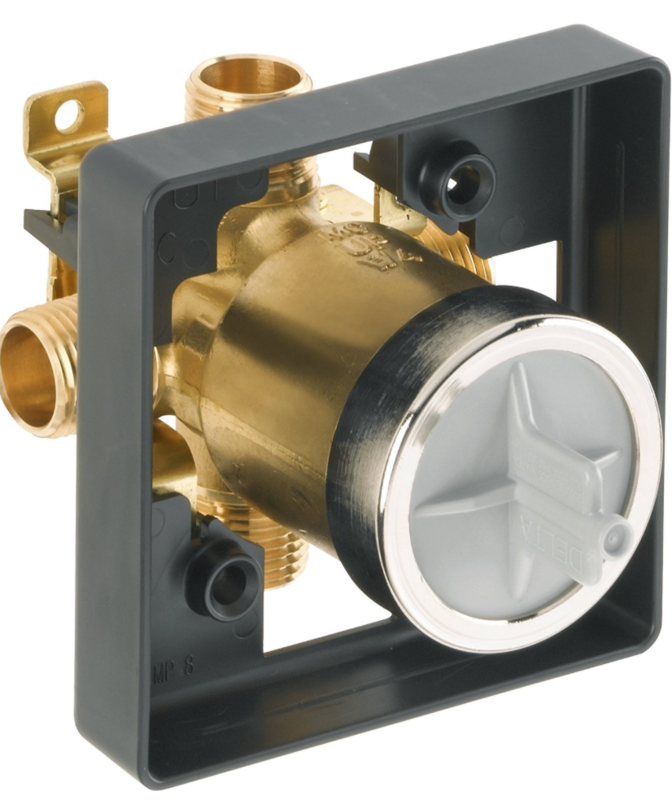 Will you need a shower only or tub/shower valve? 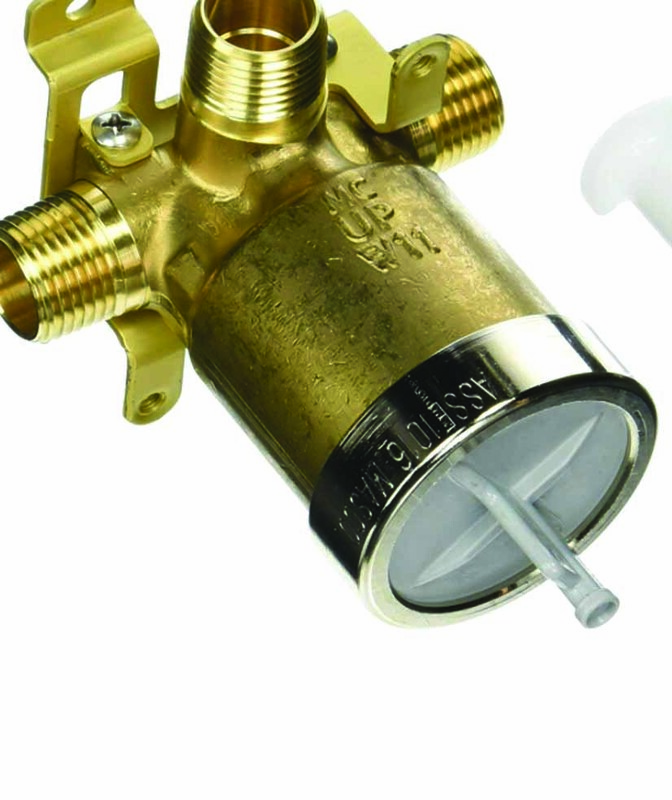 This cartridge comes with limits to keep the water from reaching scalding temperatures. Find PDF manual and instructions here.